This Lakeside Love Affair combines a serene beach wedding with the timelessness of a Rocky Mountain lakefront soirée. Focusing on outdoor elements, pastel colors, smooth drapery and rich light - the overall design is fluid and natural. The photos, shot by Nicole Sarah Photography a boutique nature-inspired wedding photographer, captured the day in her signature bright and airy style perfect for the soft pastels included in the shoot. The team at Through the Lens caught our entire scene on film, producing a timeless, artistic keepsake. The flowy dress, provided by Blush and Raven, is an exquisite beaded Jenny Yoo Mia dress with a criss-crossed sweetheart neckline draping subtly off the shoulder of our bride. The A-line silhouette elongated her figure and the sweep train created a compelling, ethereal feel perfect for a beachside wedding. Perla Mia, our custom jeweler contributed some one-of-a-kind pieces including a gorgeous freshwater pearl, 14k rose gold drop pearl earrings as well as a delicate bracelet that reminded us of the ocean. The bride's look created by Something Borrowed Beauty blended a natural, yet bold eye makeup with a warm blush palate and tousled curls for our striking red-haired bride-to-be. Ed Williams Men's Wear fashioned an outdoor elegant look, complete with a blush dress shirt, navy linen tie, captains jacket, and grey textured pants with a natural roll hem. The table, designed by Jacqueline Rae, was set with a custom blush chiffon runner, adding milk glass floral centerpieces, anchored with rock details atop pieces supplied by Orange Trunk Vintage Rentals and Special Event Rentals. Place settings consisting of detailed ivory chargers, blush plates and circular menus. Three-dimensional cookie place cards were framed with gold flatware and grey accents. Gentle blush tulle accented the table runner, draping down to a rough beach, emphasizing the powerful contrast of this design. The centerpiece featured textured stunning floral items from Fall for Florals, including the organic bouquet, groom's boutonniere and the cake table arrangement with loose and varied floral on display. The four-tier masterpiece, created by Sweet Art by Nicole, along with the three-dimensional cookie place cards. Nicole skillfully handcrafted the cake and cookies using top-quality ingredients, resulting in brilliant, tasty pieces of art. The cake sat atop a heritage white dresser, adorned with more chiffon and a champagne tower of vintage glassware along with blue stained glass mirror and florals in a crystal pitcher. A stunning weathered rattan chair housed the bouquet and was placed beside a farm table from Special Event Rentals, edged by French round, cane-back napoleon chairs. 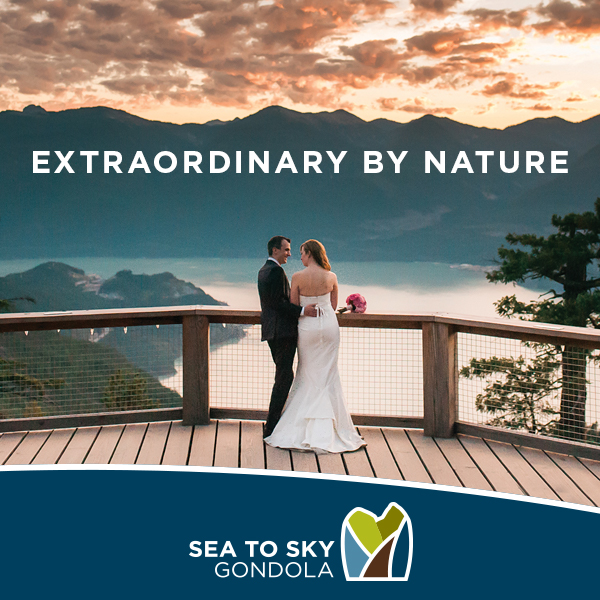 The award winning company, Lovesky Design provided a romantic stationary suite of soft watercolors lend a dreamy feel that was designed specifically for this dreamy lakeside shoot.